Secrets of the Millionaire Mind (2005) explains how people unconsciously develop rigid attitudes and behavioral patterns in their relationship to money that they learned from their parents – and that will determine their future wealth. 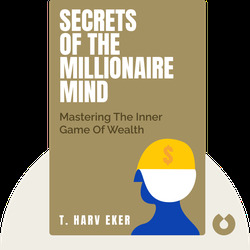 It presents the key guiding principles and thought patterns that millionaires live by and anybody who wants to get rich should adopt. 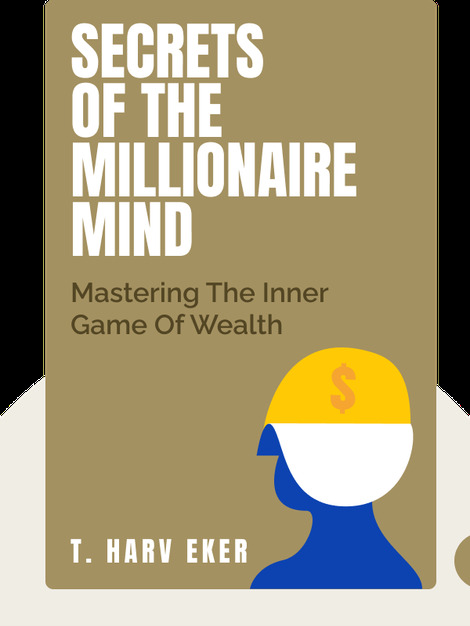 T. Harv Eker is a bestselling author, entrepreneur and motivational speaker. In just two-and-a-half years, he developed his business and became a multimillionaire. He now spreads his knowledge about financial success in his Millionaire Mind Intensive seminars.